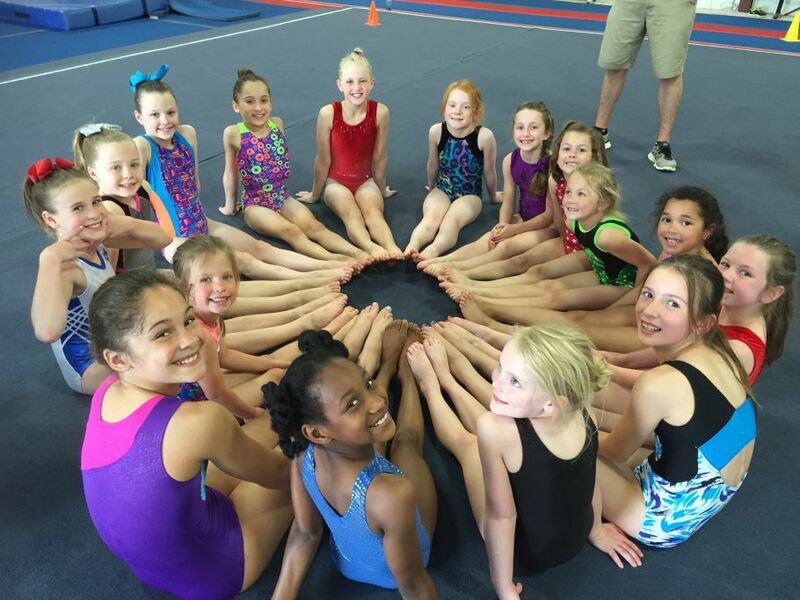 After several years coaching in Oklahoma with “I Can Do”, the Edmond YMCA, and Mat Trotters Gymnastics, soon to be Olympic Coach Steve Nunno, founder of Dynamo Gymnastics hired Gayla as his first Team Coach. She had the privilege of working with Steve, an Olympic Coach, and Peggy Liddick, the current Australian National Coach, for several years. Steve and Peggy coached the most decorated Gymnast in the USA, Shannon Miller, and several other Elite and Level 10 Gymnasts. Gayla coached Optional Gymnasts on every event along with Compulsory Levels and headed the Dance Program for Dynamo Gymnastics. After several years as Head Coach of the University of Oklahoma, Steve Nunno later founded Star Gymnastics and in 2011 he named Gayla Whitten Head Coach and Director of the Edmond Star Gymnastic Program. 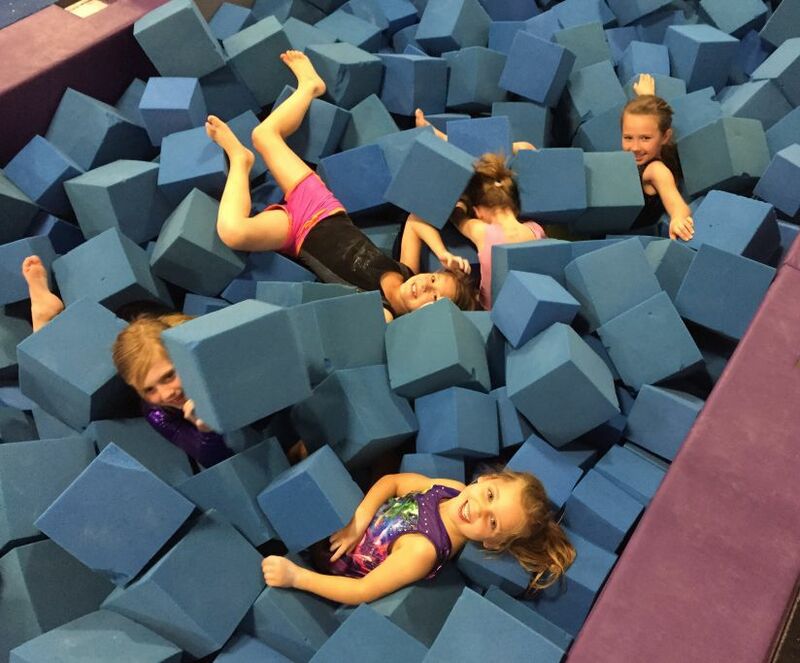 After Star closed its doors, Gayla opened Primo Gymnastics in Edmond, Oklahoma. Primo Gymnastics opened on January 7, 2013, and has USAG Compulsory and Optional Gymnasts, and also several levels of AAU Gymnasts. Primo’s Team Coaches were all competitive gymnasts. Amy began her career as a gymnast at the age of five at Starlite Gymnastics. Later she joined the Dynamo Gymnastics team and was coached by Olympic coach Steve Nunno and the current Australian National coach Peggy Liddick. Amy was a memeber of several state champion teams, as well as the 1992 Level 8 All Around State Champion. Amy ended her gymnastics career to pursue other activities, one of which was coaching gymnastics in Edmond, OK. She attended St. Gregory's University on a soccer scholarship. While playing for St. Gregory's she was a member of the 1998 NSCAA National Champion team. She later attended the University of Central Oklahoma and earned her BS in Biology, and the University of Oklahoma and earned her BS in Radiologic Technology. 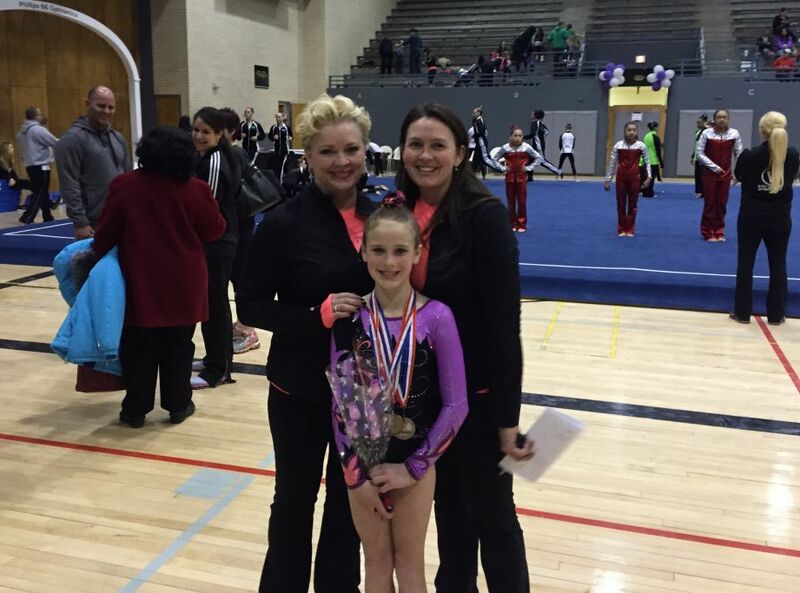 Amy returned to gymnastics after her daughter joined Steve Nunno's team at Star Gymnastics, where Gayla Whitten was the director and head coach. Amy began coaching under Gayla's direction in 2011. She works with toddlers, girls and boys recreatioal classes, as well as the USAG team. She attends at least one training seminar per year to stay current with new team coaching tends. Corey was born in Oklahoma City Oklahoma. He taught himself a back handspring at the age of 3 and has been in love with flipping ever since. He began coaching at the age of 17. Since then he has continued to coach gymnastics, power tumbling, cheer, dance, martial arts, pre school gymnastics. He cheered at Trinity Valley Community College and graduated in 2005 with an associates degree and also became an NCA National Champion. He then transferred to Oklahoma State University to continue his cheer leading career and earned his bachelors degree, all while coaching part time. In 2004 he was a part of the Team USA Cheer squad where he traveled to Europe to compete and teach cheer camps. His summers were spent as the cheer leading and power tumbling director at camp Woodward in both California and Pennsylvania where he learned from and coached alongside current and former Olympians. After graduating from OSU, he continued to coach gymnastics around the Oklahoma City and Edmond area coaching children to numerous state championships. He absolutely loves children and loves having fun and teaching them all the many life lessons Gymnastics has to offer. Alaysia started her career as a gymnast at the age of 7 at Mat Trotters Gymnastics. She competed USAG levels 4 through 7. Alaysia is currently taking classes towards her physical therapy degree.